Since 1995 Aerofuels International has been rendering services in jet fuel supply abroad for airlines, tour operators and air brokers in 150 countries. We deal with the Russian and leading international airlines – members of top-50 world known airlines. 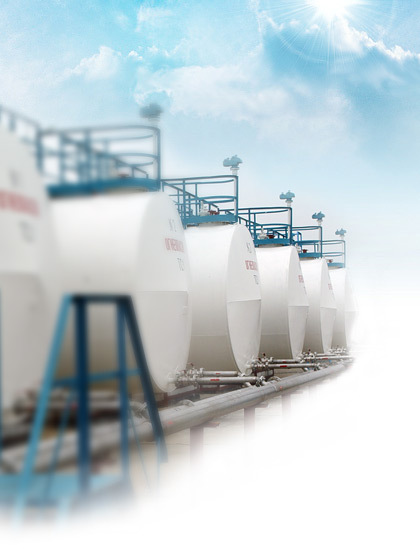 Aerofuels International partners in jet fuel supply arrangement are the largest oil transnational companies, international and regional aviation fuels suppliers. Due to the quality of the services rendered and extending network of refueling stations (today they exceed 1000 of international airports) amount of Aerofuels International customers grows every year. Our experts monitor prices and analyze situations in the international and regional aviation fuels market on a regular basis in order to get from the partners the maximum favourable terms of refueling for air carriers using the company’s services. Why is it important for you to become the Aerofuels customer for refueling in the international airports?